You want to know more, right? So did I, when I saw this website title as one of Kiwee’s most visited sites. 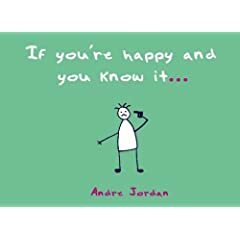 Andre’s cartoons, stories, and drawings are hilarious, heartbreaking, random, and always entertaining. He has a few books too, which is why he totally counts as a startup. If you’re looking for a fun Christmas gift, pick up If You’re Happy and You Know It or Heaven Knows I’m Miserable Now.